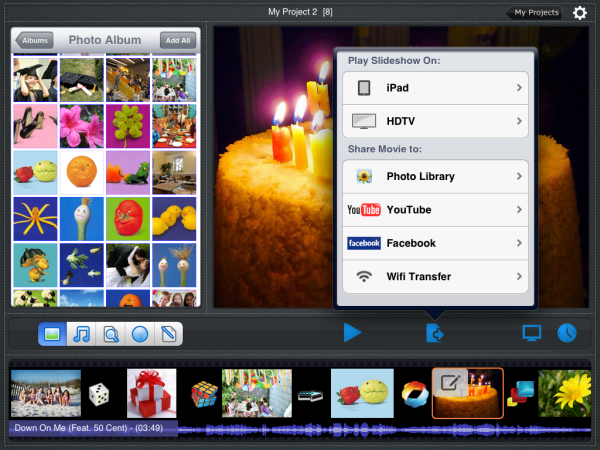 Can I get pictures from Picasa into iPad? 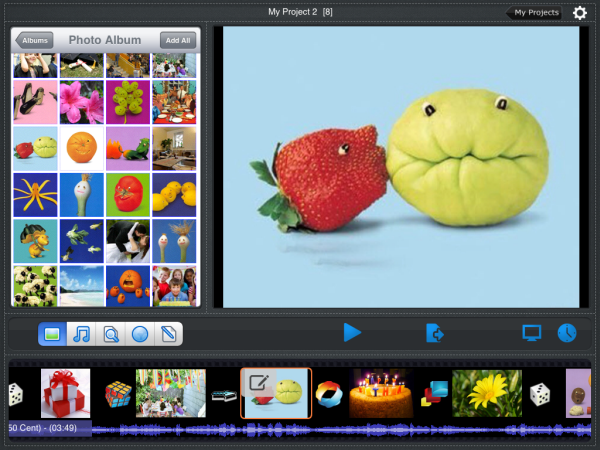 So I can send Picasa photos via email or create a slideshow with Picasa photos. 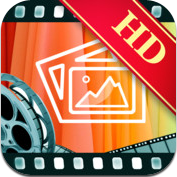 Actually it is so easy to download Picasa photos to iPad for saving with the Picasa photo downloader and iPad photo slideshow app—Photo Slideshow Director HD. 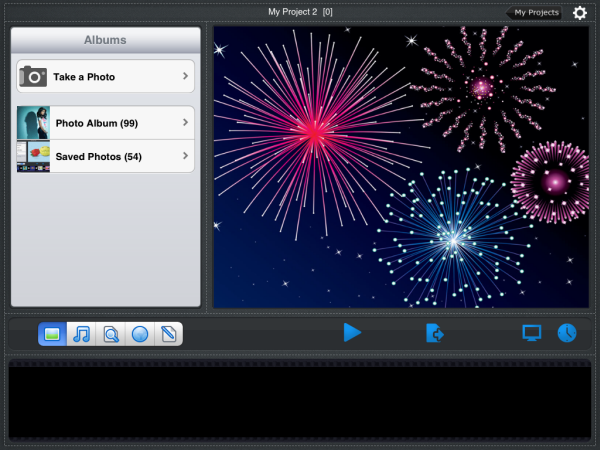 As its name implies, it is a slideshow software. 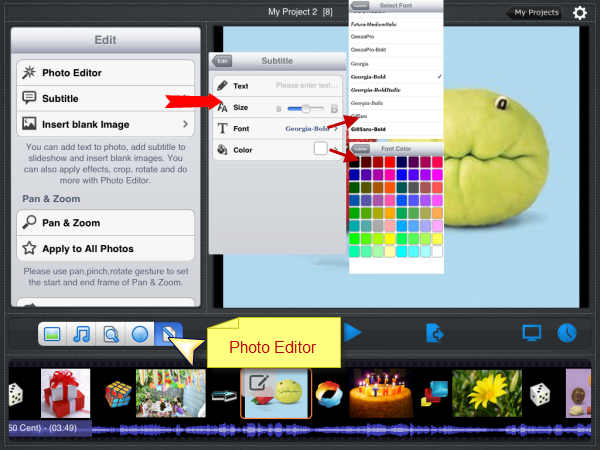 Also it can download photos from Web albums(Picasa, Flickr, Facebook, Drobox, SkyDrive and Instagram) to iPad. 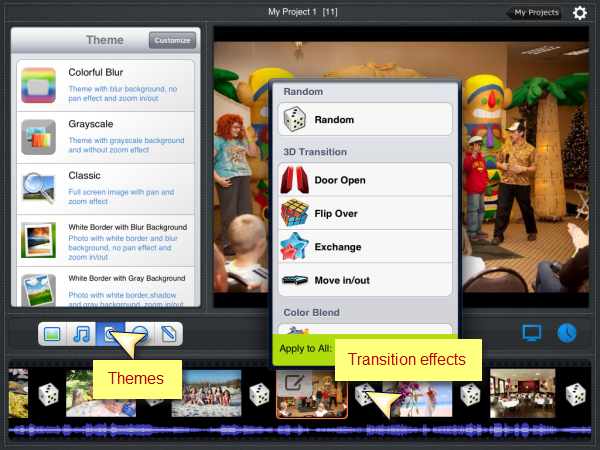 If you like, you even can turn Picasa photos to a fantastic slideshow. 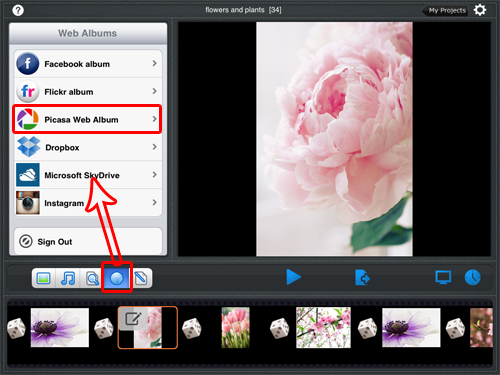 Once you tap the web album icon(marked with red rectangle), a web albums list will appear, showing the possible web albums where you can download photos, including Picasa, Flickr, Facebook, Drobox, SkyDrive and Instagram. 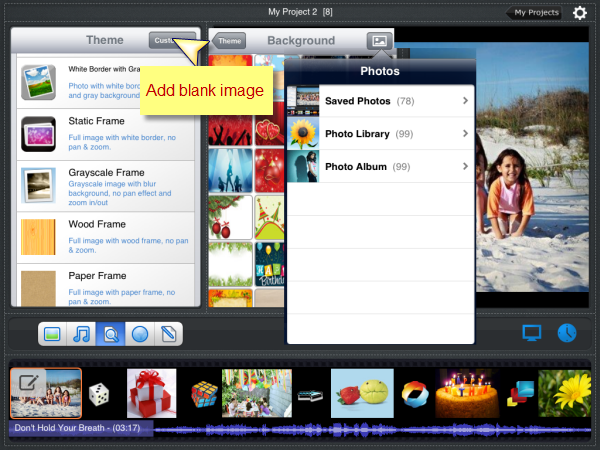 Choose Picasa Web Album to get Picasa photos. 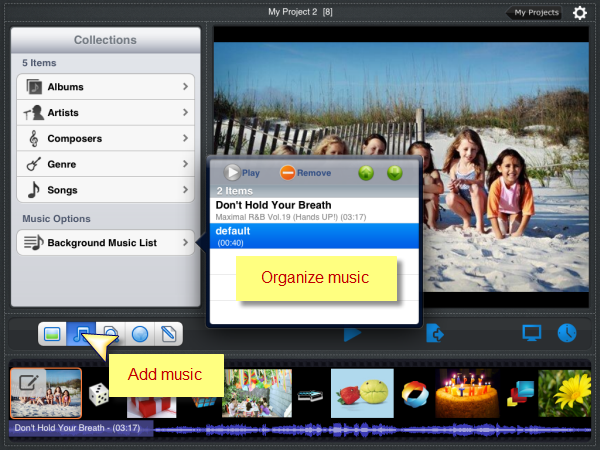 After choosing Picasa Web Album, a pop-up will show up. You need to sign in your Picasa account by entering Gmail and Password. 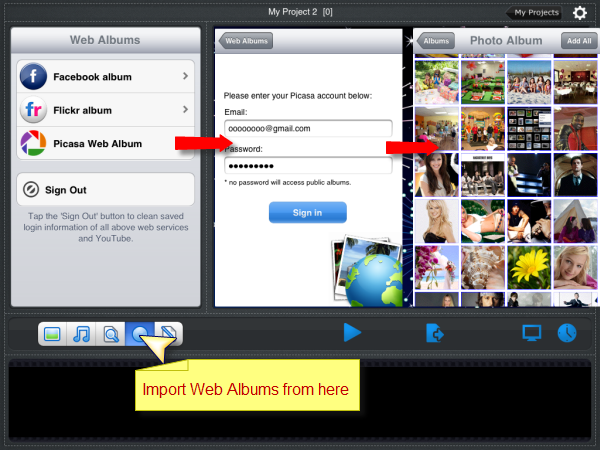 After signing in, you can see all Picasa albums , choose albums and tap them to access your photos, then tap photos to download them. The “Add All” icon enables you to download all photos in a chosen album. 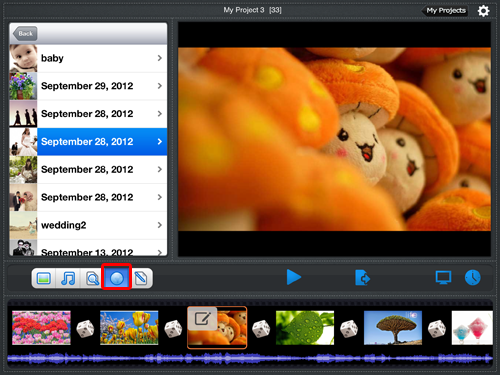 In the step, the photos have been downloaded to the app, not the iPad albums. 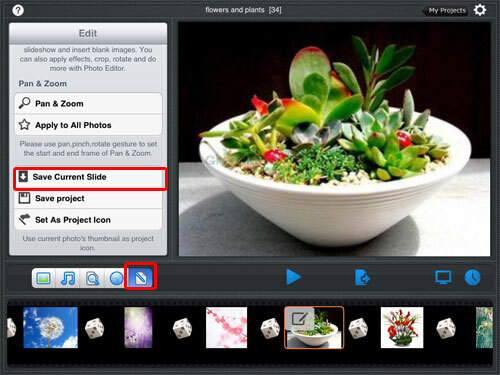 Tap the icon right next to “Web Album” icon, scroll down and tap “Save Current Slide” to save downloaded photos to iPad Camera Roll one by one. 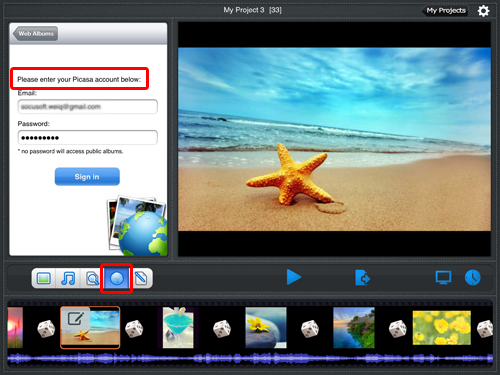 The app also enables you to create a fantastic slideshow with download photos from Picasa, learn how to turn Picasa photos into a slideshow with Photo Slideshow Director HD.